Timecracks act as portals to other dimensions. They have existed since the creation of time, and when one arrives during a storm at the newly discovered pyramid site in the Yucatan jungle, it's the beginning of a nightmare journey into another world for archaeologist, Malcolm Kinross and his wife, Lucy. And when another timecrack strikes the secretive energy facility in New Mexico, their sons, Archie and Richard, along with their tutor, Marjorie, and their uncle, Professor John Strawbridge, all find themselves thrust into the same world of New Arrivals, ancient warring tribes and deadly enemies. 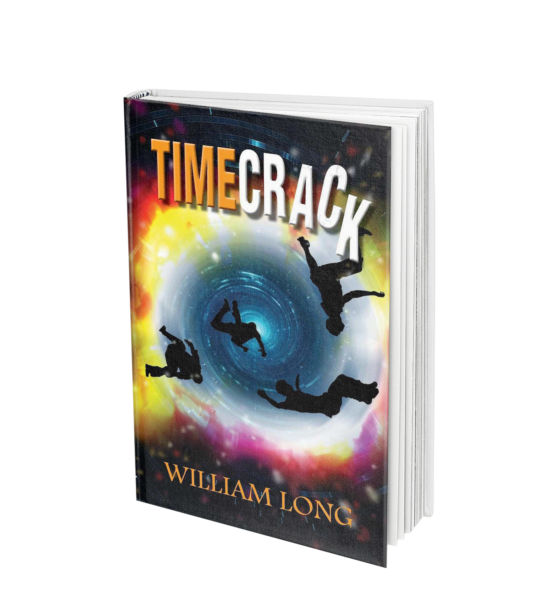 William Long's Timecrack is a good old fashioned science fiction romp in the true spirit of the father of the genre, H.G. Wells. 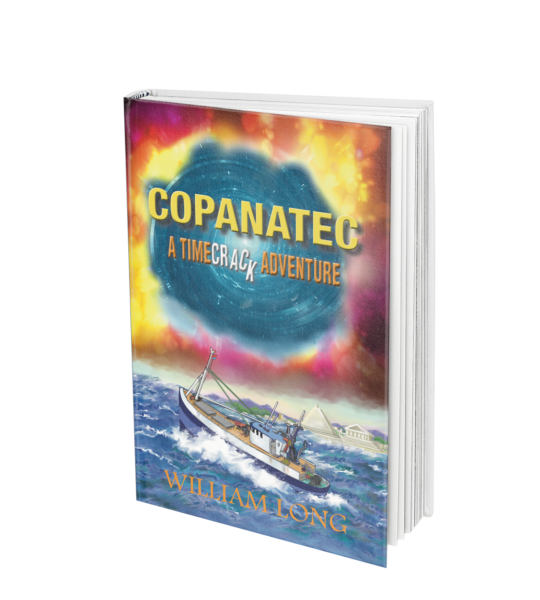 This dizzying Boy's-Own escapade through the wormholes of time and space will have you gripped right to the last with its fantastical vistas of new exotic worlds and ancient civilisations. This is one of those books you can't put down - each chapter keeps you wanting more! Gripping book great for teens and adults it kept me turning the pages. My son really enjoyed Timecrack. I suggest checking it out! Really pleasant to read and very absorbing. I can't wait for the next book in the series. Timecrack is about the exciting adventures of 2 teenage boys in another dimension called Amasia. There is danger in this new world and behind it all is the all-consuming need for the boys to find their missing parents. The map helps to orientate you to where everything is happening. It is a real page turner, I couldn't put it down. I met my old friend, the Holywood author, Bill Long, recently for a glass of our favourite single malt whiskey Writer’s Tears’. He is hard at work completing the third part of his Timecrack trilogy and I managed to pick up a copy of the first book from him. Other Books in "The Timecrack Adventures"